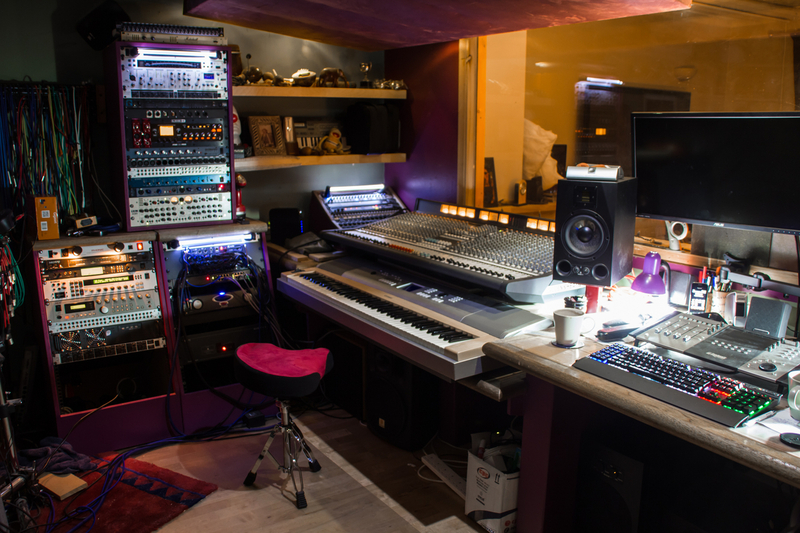 DAW (Cubase) based studio with a selection of software, outboard, keys, v-drums and guitars. Featuring Laura Warwick on vocals, Richard Rozze on guitar, Saul Watson on bass. The band I play keys with, tracked, recorded, mixed and mastered in my home studio.